Since 1997 the company under the name Worldsceneries has developed virtual environments for home flight simulators, having launched recognized titles in the world market. In response to a national demand, the company founded Harpya Aerospace Technology to meet professional needs in the Brazilian market, especially to the Brazilian Air Force, for which it rendered relevant synthetic visuals and immersive solutions for military training. 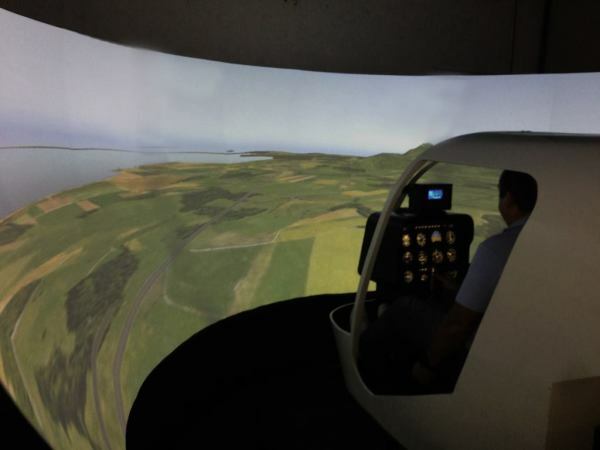 Subsequently, under the name Hsimulators, in partnership with some companies of the sector, he designed an built flight simulators, AATD level with FAA / ANAC certificates, installed for important aviation schools in Brazil, among them ITA, Institute of Aeronautical Technology. Currently, it continues to develop computer programs, specific to flight simulation, and offers advice on designing, developing, and deploying flight simulators. the most important engeenering university of South America. HS uses X-Plane as a COTS solution in most cases and some projects uisng PRESAGIS suite. X-Plane is the most powerful simulator with low cost with the high quality in the market, equivalent to the more expensive simulation systems used by the real aviation segment. 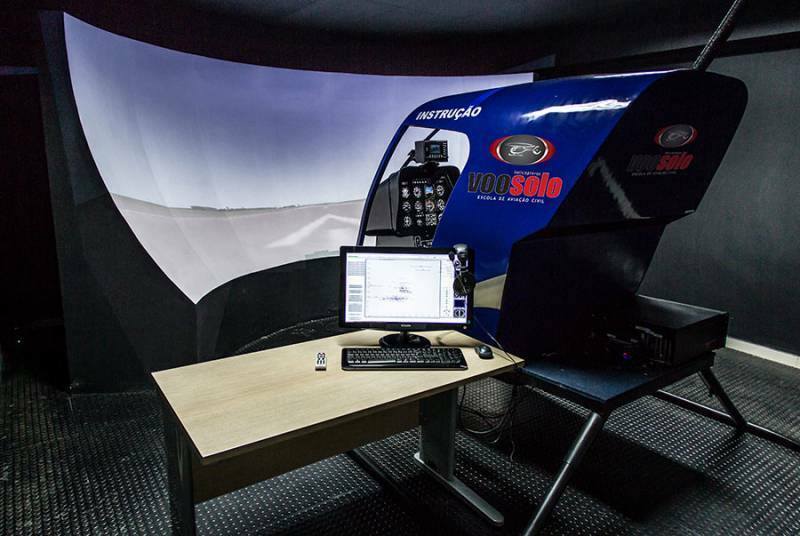 ​HSimulators is q company, more precisely a laboratory of flight simulation technology, where all work is developed by professionals with several skills, who is based on the technologies offered to obtain results with excellence. Before with diversity of focus, as synthetic environments, construction of professional cockpits, at the moment it is more focused to serve the user of home simulators, especially the ones of X-Plane desktop and other portable devices. 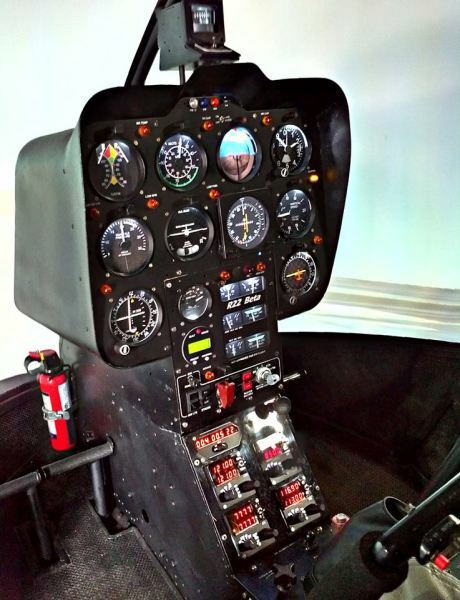 FAA / ANAC certified flight simulator, installed for GolAir School of Civil Aviation, in Sao Paulo, Brazil, built in real Cabin helicopter using replica of instruments in 100% scale, integrated X-Plane + VIOSO visual Anyblend projection + Flight Illusion replicas. All actual commands, buttons, rotaries and keys have been modified for the sign imputs. Visual conical screen 210 FOV. 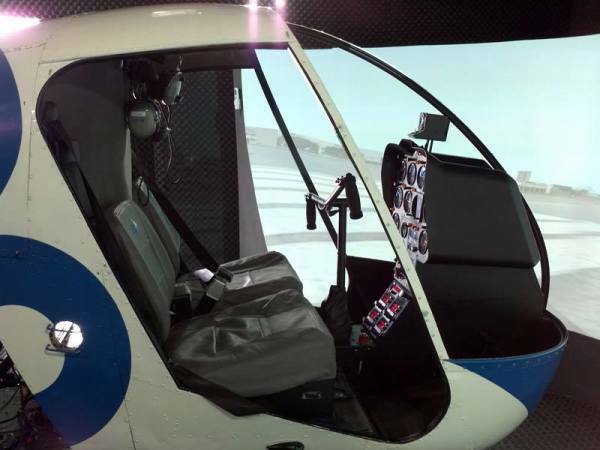 This simulator was used as model reference, submitted to various sections by official military pilots checkers, until winning certificate as training of IFR helicopter simulator. This is a very precise device that uses four powerful CPUs and four USB X-Plane. As an integration environment the simulators use X-Plane Data Output plus a range of plugins designed to reproduce exactly all input and output signals. As visual uses the photorealistic scenario of Sao Paulo city and great mtropolitan area, built entirely in WED (World Editor) and AC3D, where it brings the reality of all major buildings, landmarks and more than 400 plotted heliports. and X-Plane as a tool of training precision.